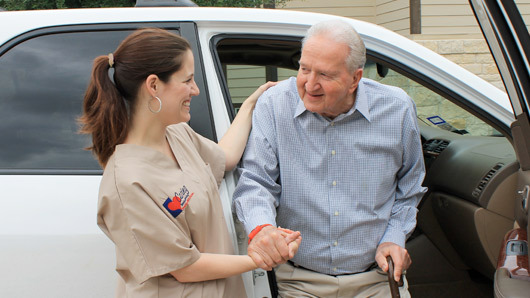 The Caring Senior Service of Houston North believes that everyone deserves GreatCare®. Our GreatCare® method addresses the three most important areas of concern; quality caregivers, care solutions and active involvement. For nearly two decades Caring Senior Service has set the standard for senior home care services such as personal care, meal preparation and housekeeping. 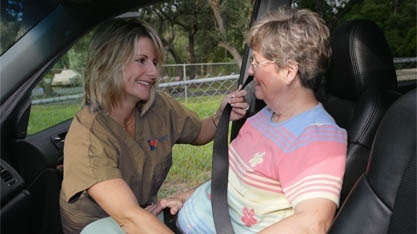 Our care solutions help you or your loved one remain safely at home. By using quality caregivers and maintaining active involvement we give you the control needed to live healthy, happy and at home. Don’t you deserve GreatCare®? At Caring, we make sure our Caregivers have the right personality and skill level to ensure our clients receive quality senior care services.